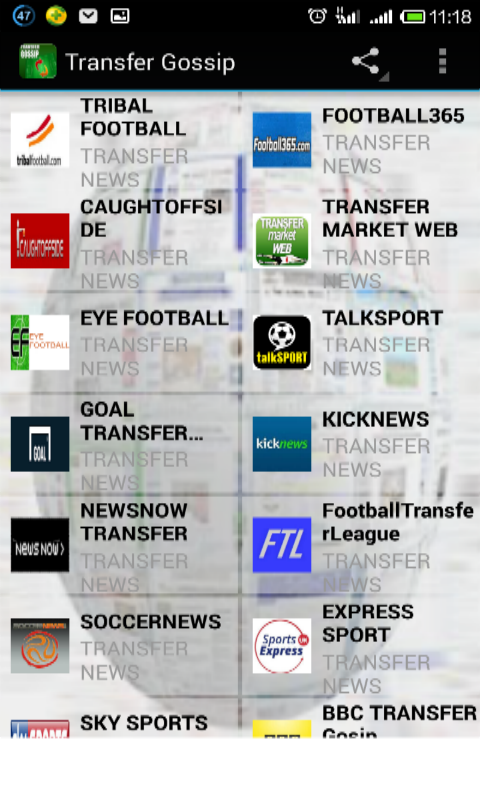 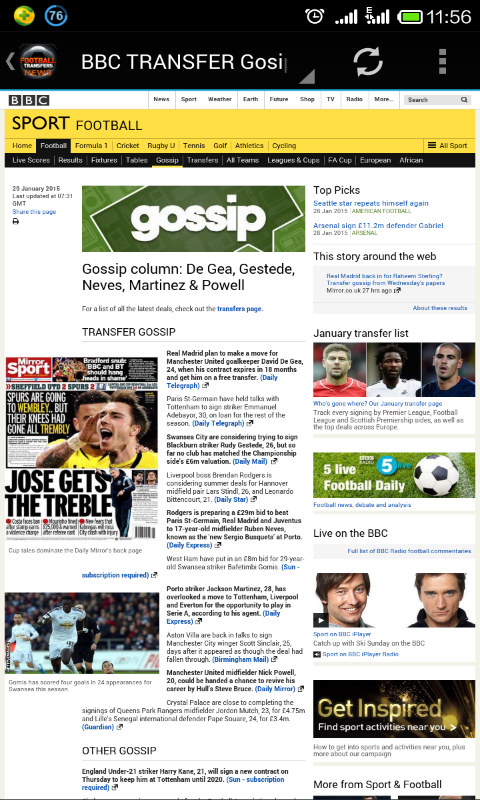 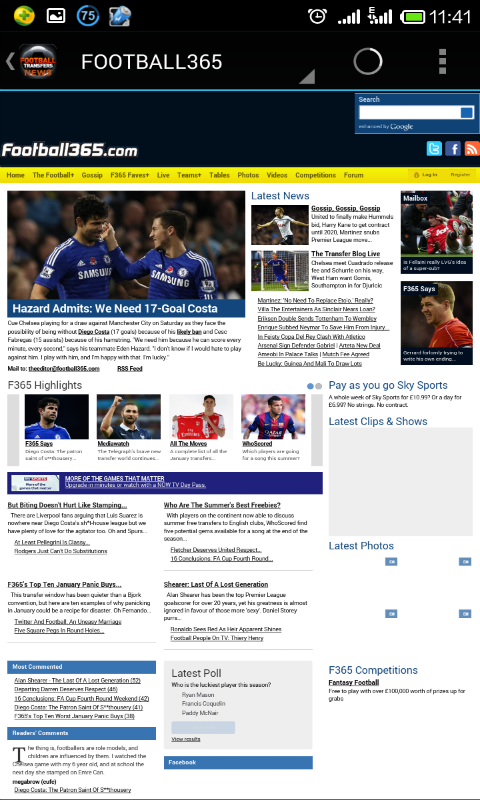 This is an app that provide user with daily update of football transfer news all over the world. 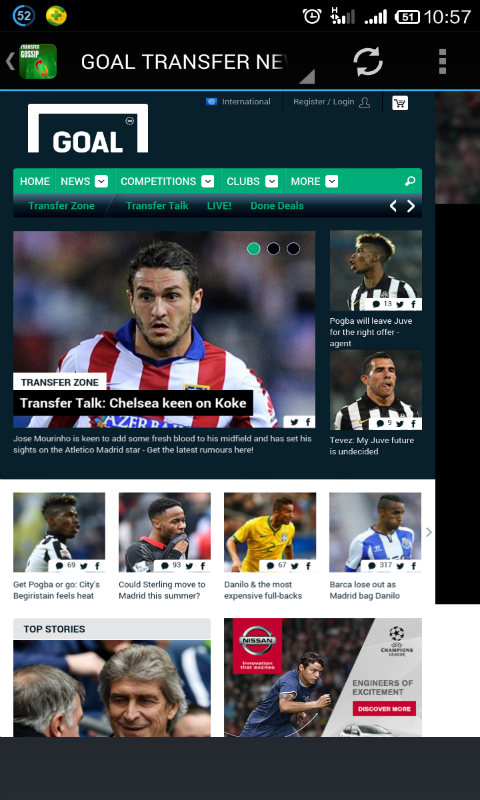 this android app will allow soccer loving fan to monitor the players their team are interested in, which of the player they are likely to sign by the time transfer windows open. 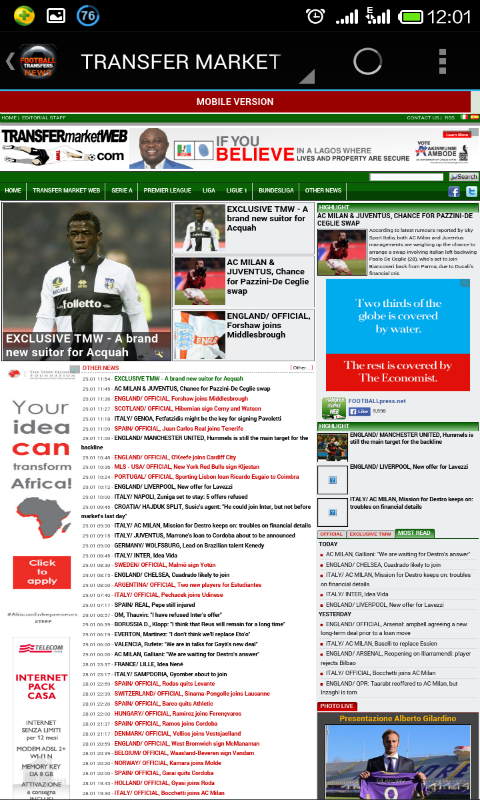 this app collect information from top soccer site all over the world..